"Assistant Brewmaster - Drink all you want, we'lll make more." 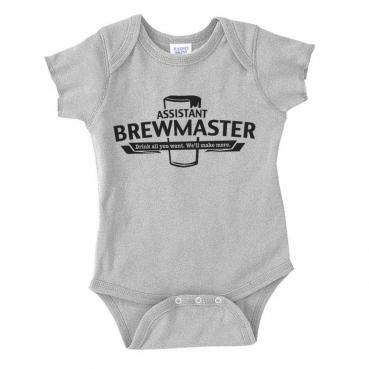 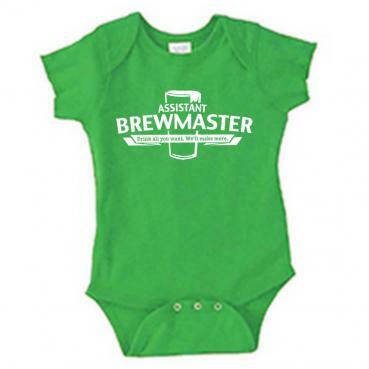 Printed in environmentally safe water-based ink on a supersoft infant bodysuit. 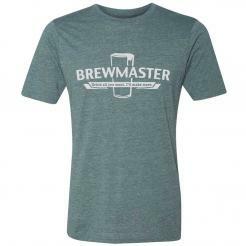 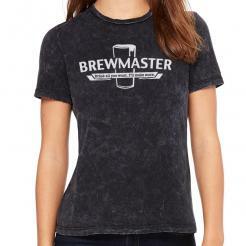 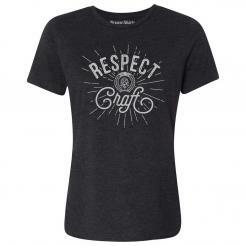 Colors: 100% ringspun cotton, heather colors: 93% cotton/7% polyester.